Home Anime The world’s most famous detective gets an anime series with ‘Kabukicho Sherlock’! 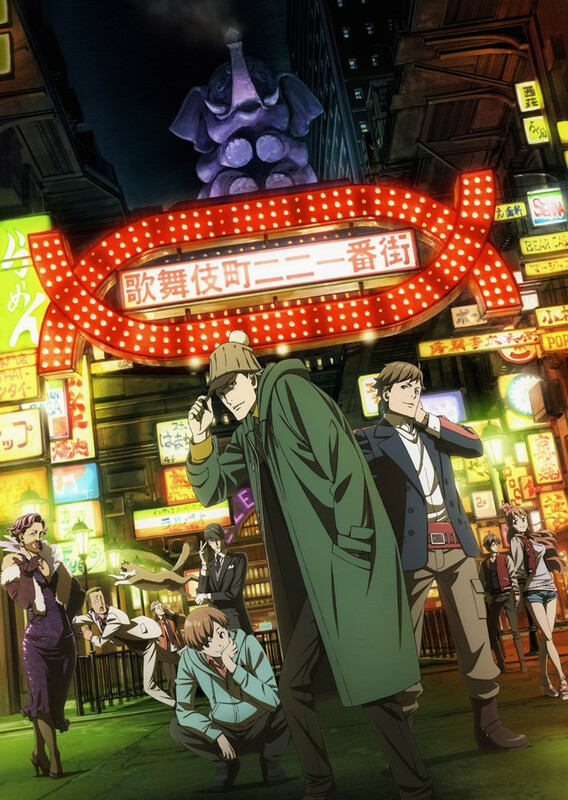 The world’s most famous detective gets an anime series with ‘Kabukicho Sherlock’! Here's another anime to watch out for next year! There is no doubt that Sir Arthur Conan Doyle’s Sherlock Holmes is the world’s most famous fictional detective. Since Holmes’ debut in the late 19th century, the detective has become a cultural icon, spawning movies, tv shows, and many other adaptations. Now, Sherlock is getting an anime! 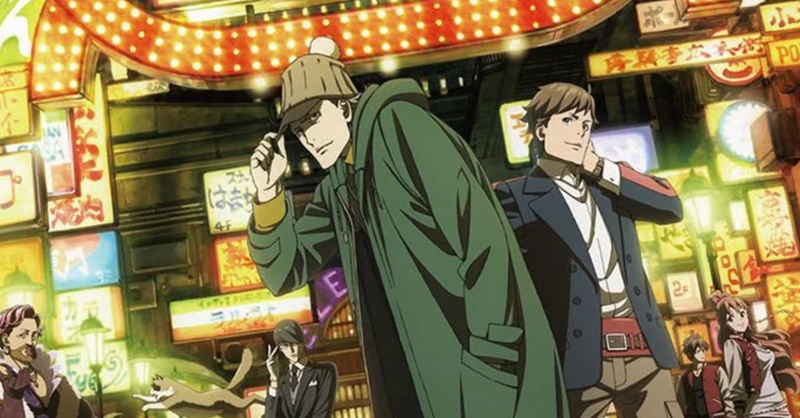 Anime studio Production IG has announced that it is working on an original anime series entitled ‘Kabukicho Sherlock‘. The series will be based on Doyle’s famous detective, but with a distinctly Japanese twist. The original Sherlock Holmes is set in London, the Japanese Sherlock anime though is set in the Kabukicho district in Shinjuku, Tokyo. The series will follow Sherlock Holmes, who is joined by a ragtag group of detectives as they untangle the mystery behind a series of murders by one “Jack the Ripper“. Aside from Sherlock Holmes himself, fans of the detective will be glad to know that beloved characters such as John Watson and James Moriarty will be part of the cast, but with a few twists. Unlike in the original stories, Moriarty is a high school student in this anime! Directed by Ai Yoshimura (My Teen Romantic Comedy SNAFU/Oregairu), Kabukicho Sherlock will air in Japan sometime this 2019.